This might just be the best ever Superman simulation game that DC never licensed. If you are like me, you have probably dreamed of what it would be like to be the man of steel. This game encapsulates all the feels, everything from the godlike power to the sheer weight of responsibility. 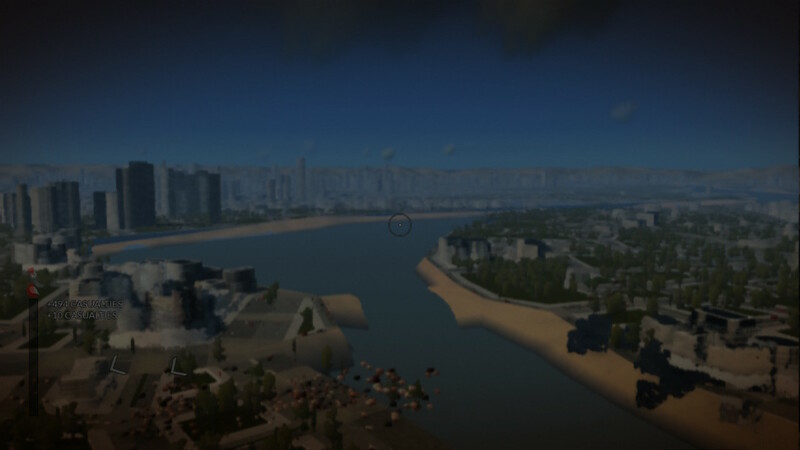 What Megaton Rainfall does so well is demonstrate the epic scale of planet earth, whilst simultaneously making it seem so small and insignificant. Playing this game is a sheer delight, an absolute joy and an incredible amount of fun. At times the game itself actually takes a back seat to allow the whole experience to engulf you. Megaton Rainfall begins with a sentient being teaching our protagonist, Offspring; an original name if ever I saw one, how to navigate from space to the planets surface in the blink of an eye. Which is convenient because aliens are laying siege to every single city on planet earth and it’s up to you to stop them. J̶o̶r̶-̶E̶l̶ Sentient being would do it himself but he doesn’t want the alien overlords to know that he’s on to them. Or something to that effect at least. Therefore, it falls to K̶a̶l̶-̶E̶l̶ Offspring to stop the extra terrestrial horde and save the planet. Throughout the course of the game and through further discourse with Sentient being, you learn more about his motives. It also become apparent very swiftly how remorseful he feels about everything and how he harbours guilt for the actions which have unfolded. 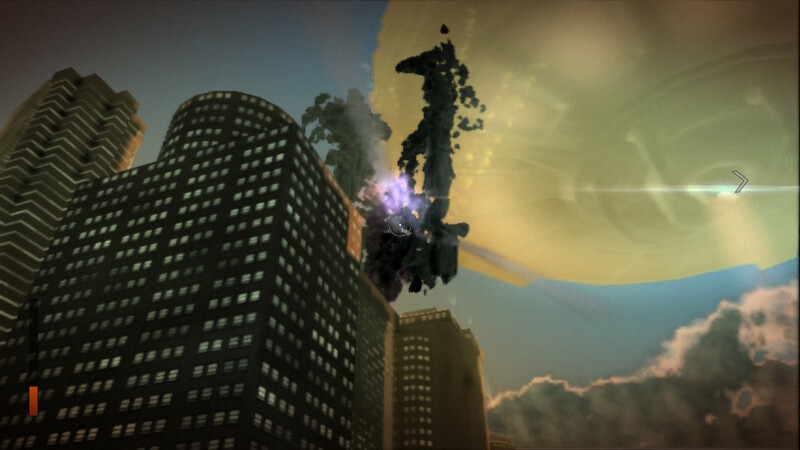 This is where Megaton Rainfall really comes into it’s own. The feeling of ultimate power is portrayed in such a way, essentially you are invincible but you have to destroy the enemies before a certain amount of civilian fatalities have occurred. Enemies have various designs, attack patterns as well as movement patterns. It is imperative to learn about these as soon as you can in order to best plan the defence of cities. All of the enemies, as well as end of level bosses have weak spots for you to aim your divine wrath towards. These are highlighted in a deep red, that against the bleary backdrop of a burning city, are impossible to miss. Once you defeat an end of level boss, a marker appears on your hud. When you reach it, you receive a Xenosphere which unlocks a new, even more devastating ability. There are 16 Xenospeheres to collect in toal. One complaint I did have with this game was with the controls. At times, Offspring was incredibly sensitive and managing to target an enemy that was especially wriggly would prove irksome. 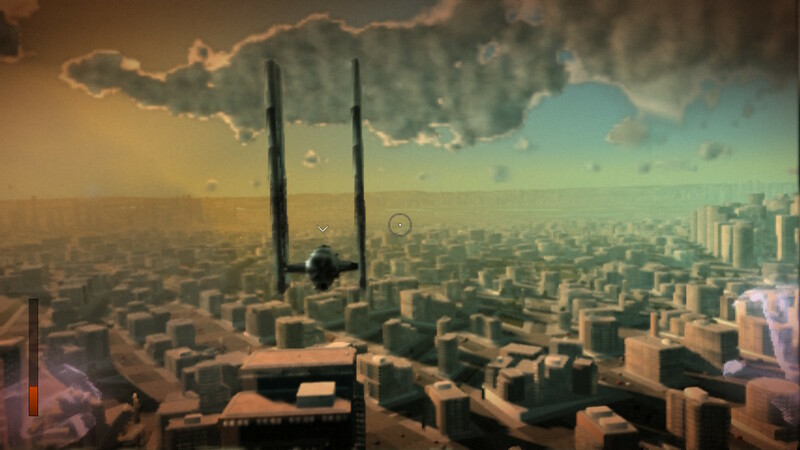 This one insular gripe aside, playing Megaton Rainfall is probably the most fun I’ve had actually playing a game since the first time I booted up The Legend of Zelda: Breath of the Wild last year. Has Kathleen Kennedy seen this? 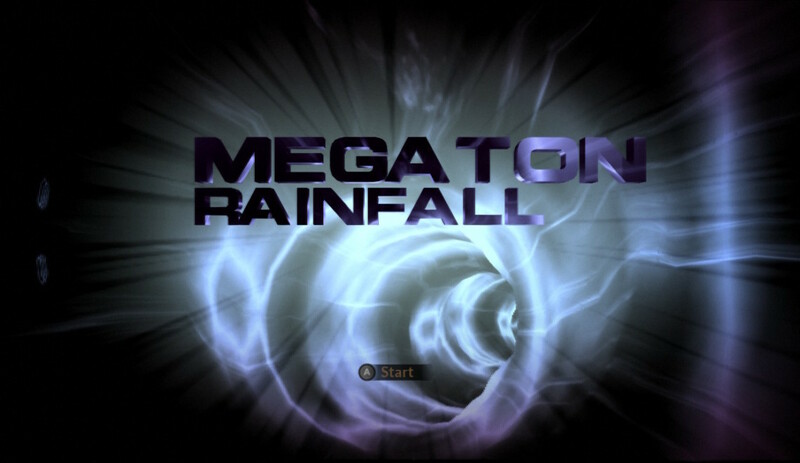 Megaton Rainfall was originally created as a VR concept for PSVR and because of this the textures are quite low, That being said, the immense scope of this game compensates for this factor. Essentially it’s an open world game. Except the world is actually ‘the world’ planet earth. Also space, you can fly to space if you so desire. There’s nothing there, but its still kinda cool. 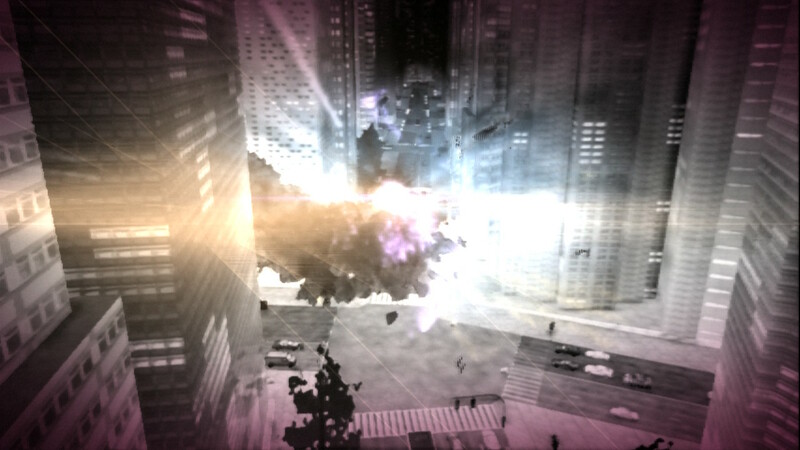 The game engine utilises a procedural destruction engine, meaning that buildings collapse differently when caught in the cross fire. 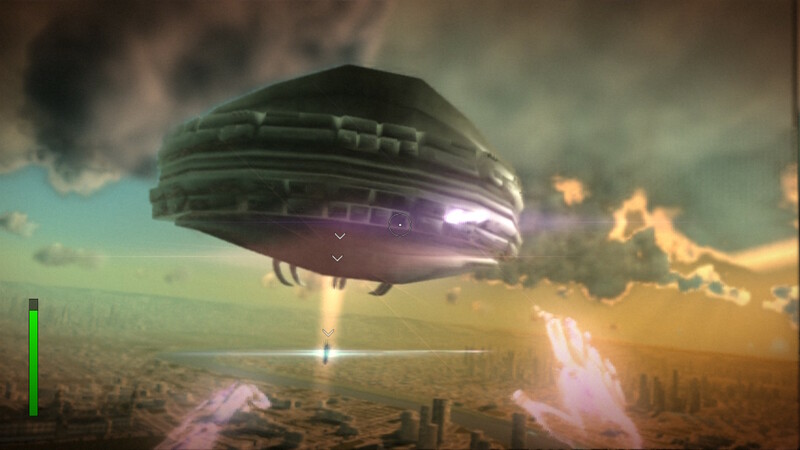 The best way for me to describe the audio in Megaton Rainfall would be as suitably epic. A big, bold but never brash beat thumps away in the background for the most part, accelerating or softening depending upon the action. 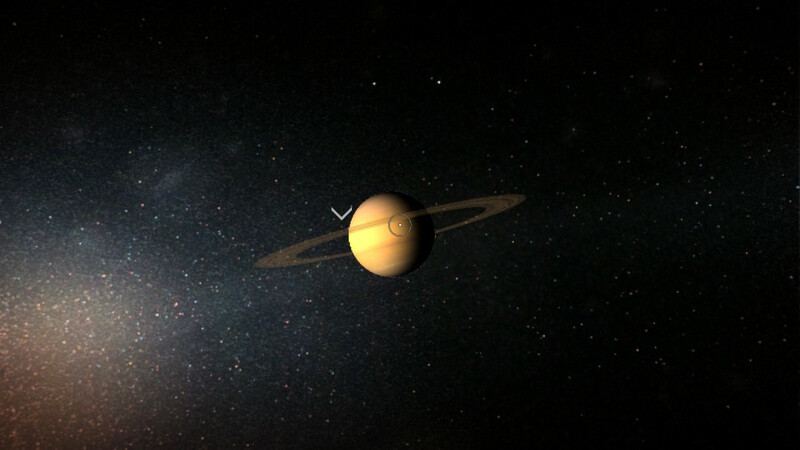 Sentient being is fully voice acted and there are some lovely touches throughout. Whilst flying around exploring, in between missions I found some birds. They all chirped away wildly. At one point I ended up underwater, the audio at this point was muddled accordingly. When taking down aliens I could here people screaming on the streets below and as buildings toppled, the sound of tumbling brick on cement was apparent. Not bad for a game that has a file size smaller than 700MB. Megaton Rainfall might well have earned a place on my must play Nintendo Switch list. It’s unique in its execution, offering an experience unlike any other. Aside from textural discrepancies and blatantly taking its source material from the ruins of Krypton, its utterly compelling. The sheer weight of responsibility you feel when playing through this title really took me by surprise. Honestly, I didn’t think it possible to get so attached to cities and buildings. Who else wants GameCube games on Switch soon? Godlike experience. Massive, literal open world. Insanely playable. Muddy textures and at times blurry graphics.